If you would like to enjoy the convenience and peace of mind that comes with having a perfectly maintained washroom that is fresh and hygienically clean, call us now for a free on-site survey and no obligation quotation on 01282 777999. 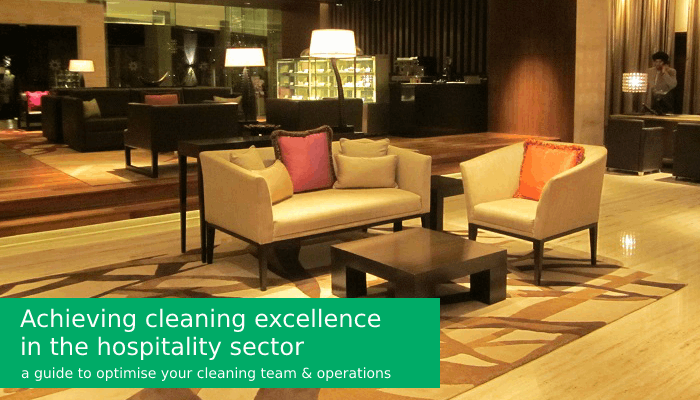 Achieving cleaning excellence is no easy task. But if you're operating in the hospitality sector - it's must. Thankfully, our friends at Nilfisk have put together a guide that contains everything you need to reach cleaning excellence in order to provide a top quality experience for all your guests.